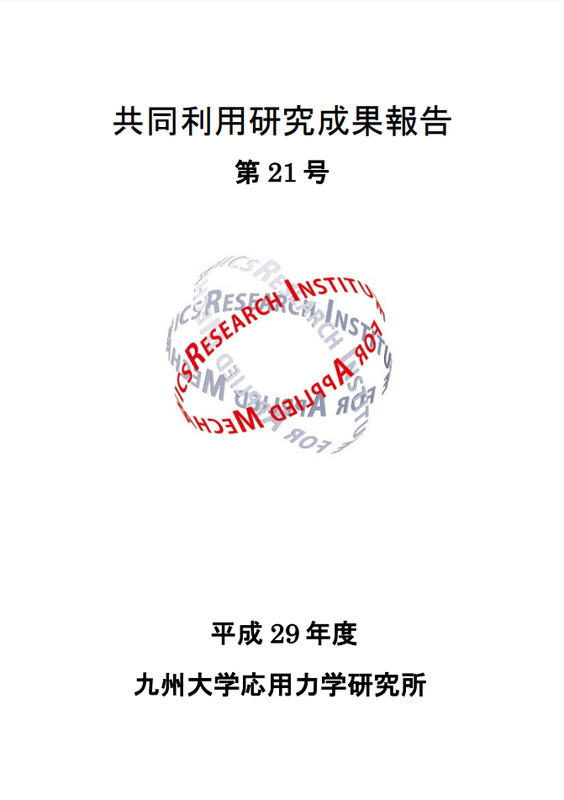 We have collected and published research achievements produced in Mathematics Graduates courses 21st Century's COE Program, "Development of dynamic mathematics with high functionality" as MHF Preprint Series. Today, System LSI affects any stages in society through research and development, designing, producing and using. 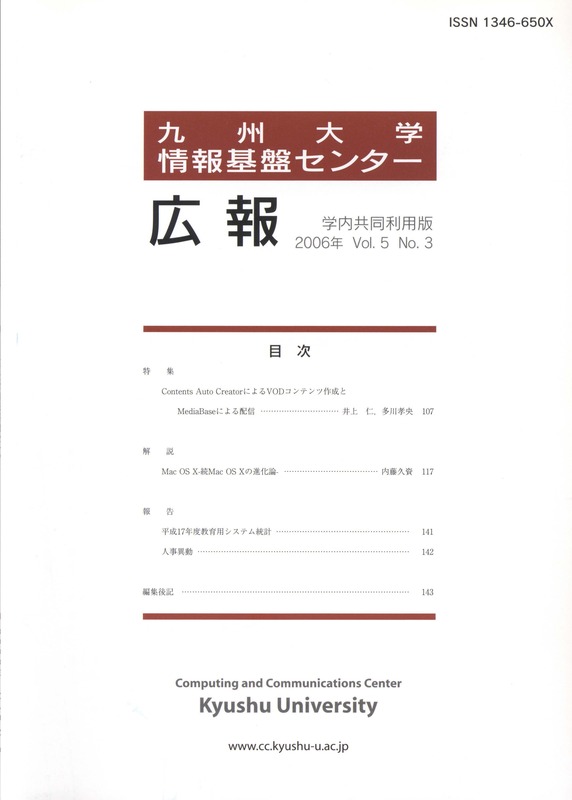 The annual report of the Department of Library Science, Graduate School of Integrated Frontier Sciences, Kyushu University, founded on April, 2011. The MI Preprint Series publicizes the latest research achievements of the Global COE program "Education-and-Research Hub for Mathematics-for-Industry" as a preprint. This is a technical report of now-defunct Department of Informatics. 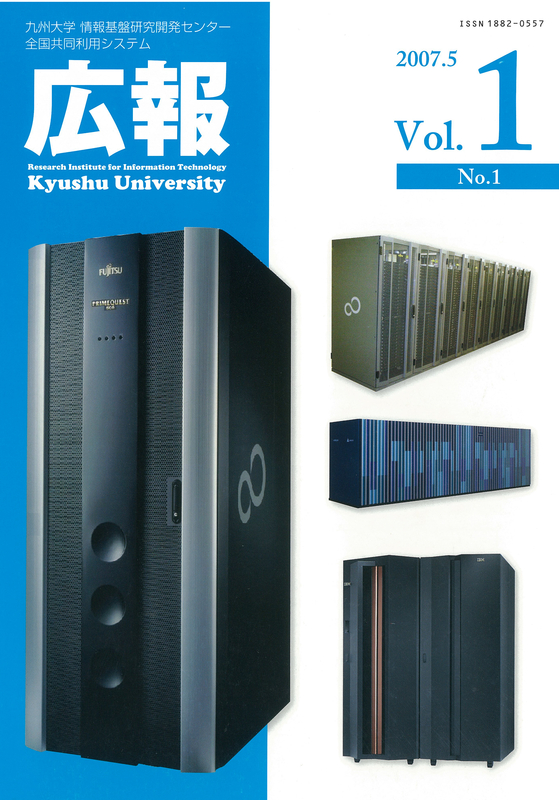 Kyushu University, which celebrates its 100th anniversary in 2011, and has been built a large number of valuable cultural relics in each department. Today, the campus transfer has been initiated, the awareness of these precious materials have taken on a growing importance. 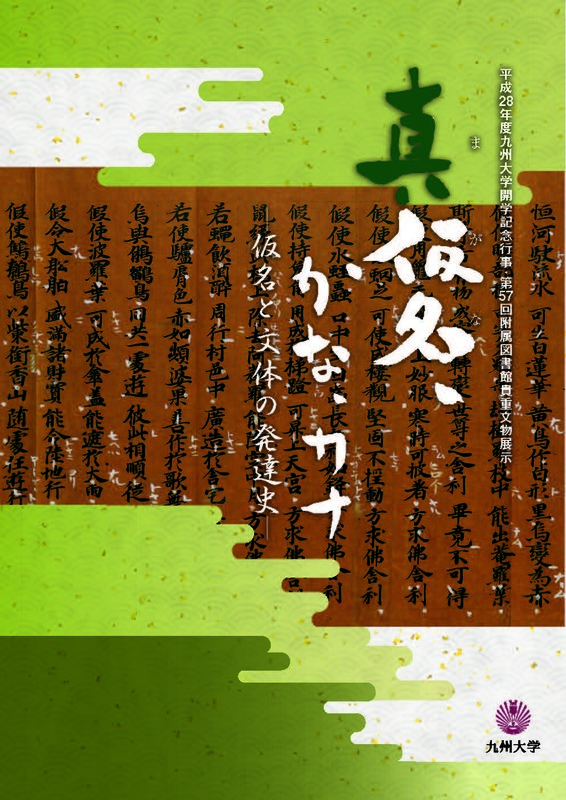 大学院案内（Daigakuin An-nai） is a stydy guide of the Graduate School of Social and Cultural Studies, Kyushu University. RIFIS stands for Research Institute of Fundamental Information Science and this is a technical report of Research Institute of Fundamental Information Science, predecessor of Department of Informatics.